OSTON, Mass. 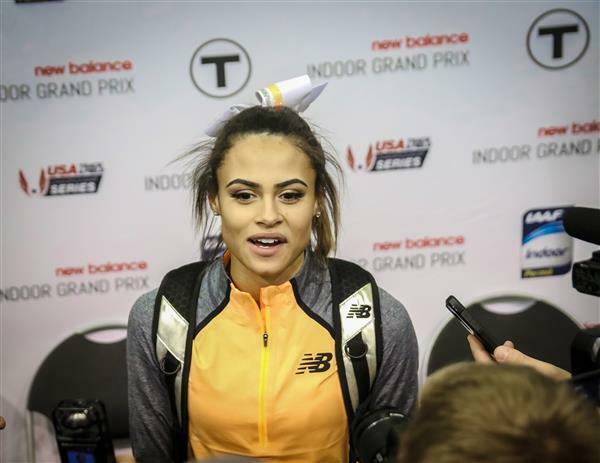 (Jan. 14, 2018) – Sydney McLaughlin, one of track and field’s most exciting new stars, will return to compete at the New Balance Indoor Grand Prix on Saturday, January 26, organizers announced today. Tickets for the event on January 26, which forms part of the IAAF World Indoor Tour, are now on sale at www.nbindoorgrandprix.com or by calling 1-877-849-8722.